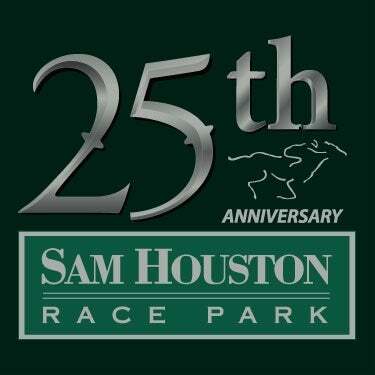 HOUSTON, TX (October 26th, 2017)— Sam Houston Race Park (www.shrp.com) is pleased to announce the scheduled dates for all stakes races during our 2018 Thoroughbred Meet. The 24th racing season is set to begin on January 19th, 2018 and will feature 20 stakes races worth over $1.5 million. 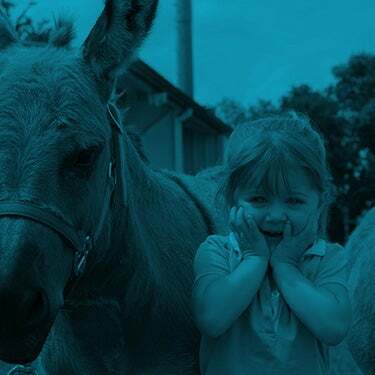 The stakes program is highlighted by the Houston Racing Festival on Sunday, January 28th, 2018. 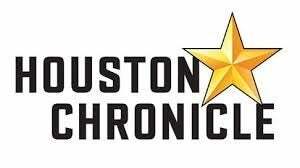 This year’s festival will feature six stake races totaling $825,000 in purse money headlined by the Grade 3 Houston Ladies Classic and Grade 3 John B. Connally Turf Cup. 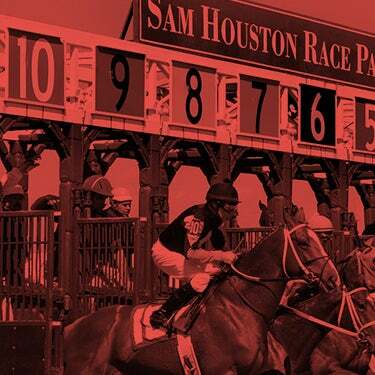 Additionally, Sam Houston Race Park will be hosting live thoroughbred racing every Friday, Saturday and new for 2018, Wednesday afternoon racing from January 19th through March 17th. Tuesdays will be added to the schedule beginning on February 13th. Stay tuned in the upcoming weeks for more information on SHRP’s 2018 promotional schedule as well as dates for the 2018 Quarter Horse season which begins on March 30th, 2018. 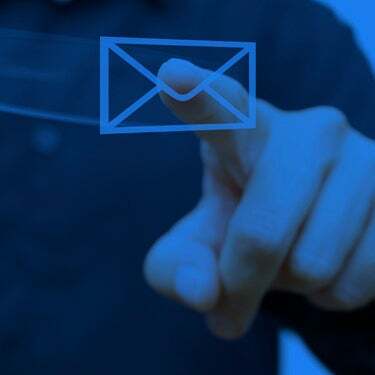 For additional racing info and questions, please contact Racing Secretary- Matt Crawford by email at [email protected] or visit www.shrp.com/horsemens-info. The telephone number for the SHRP Racing Office is 281-807-8780.